Deprecated function: The each() function is deprecated. This message will be suppressed on further calls in _menu_load_objects() (line 571 of /home/canstopr/public_html/includes/menu.inc). 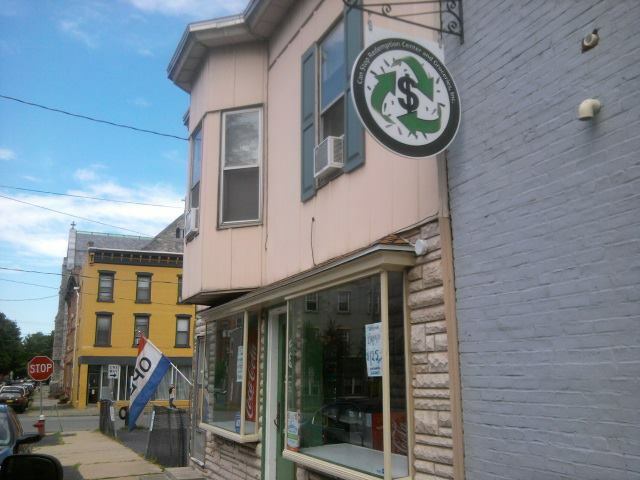 We are a full service Registered Redemption Center with New York State Department of Environmental Conservation and Grocery Store all in one located at 408 Washington Street Troy New York. We are a family-owned company that supports making this world a "Greener Friendly Environment" for future generations to come. What better way to do so than to offer service that will take all brands of your returnable bottles and cans with no daily limit and turn them into cash for you! We make recycling easy, hassle-free and friendly. You just bring in your bags or ask about our pick-up service and we do the rest. 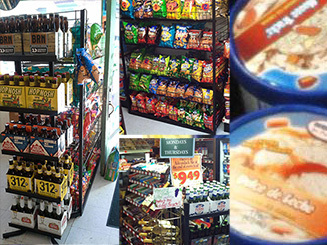 We also carry a wide array of convenience store grocery items. Our store stocks everything from chips and ice cold sodas to pet food and paper towels. Don't forget the candy selection or our canned goods. We now also have New York State Lottery and beer for off premise consumption. 5 cents for Every NYS Returnable. We accept All Brands returnable bottles and cans with No Daily Limit. No more dirty, smelly machines to deal with and we do all the counting and sorting. Save Even More Time when you set up an account with us (See Accounts for more details). 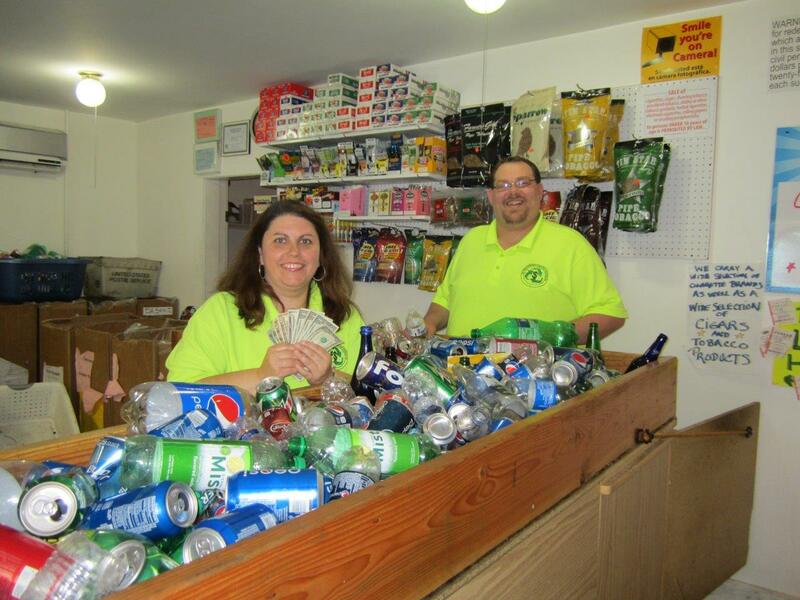 We support Non-Profit Agencies / Fundraisers with the organization of Bottle Drives at specific locations or can be dropped off at our location for processing. If you know anyone in need let us know. What other Redemption Center also offers a selection of groceries at competitive pricing. We are a one stop deal.